ChiroRelief provides dry needling as a safe and effective method for relaxing contracted muscles in a targeted way. 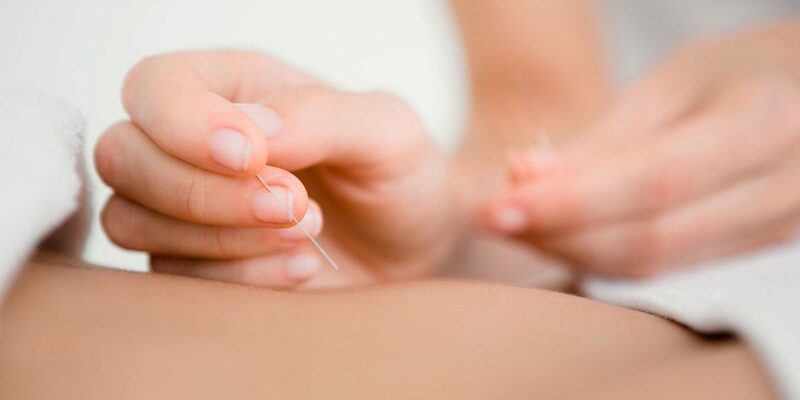 While the technique seems similar to Chinese acupuncture, dry needling is based on Western medical research. What does dry needling involve? The chiropractor will take time to identify trigger points throughout the patient’s body that cause pain, tension or discomfort when pressed, which are often felt as knots in the back, neck, arms, legs or shoulders. Very thin sterile needles are then carefully inserted into these muscles, eliciting a response within the muscles to release tension and producing an analgesic effect to relieve pain. This release causes the muscle to contract then relax, resetting the muscle into a more relaxed state. The micro-trauma triggers a rush of blood to the area to flush out pre-existing inflammation and allows the body to heal that trigger point. Dry needling can assist with problems that have been causing discomfort or restricted movement over the long term as well as short-term musculoskeletal conditions and injuries. It provides relief for those with shoulder, knee and lower back pain, tendinitis, trigger point pain, cramps, muscles spasms, short and contracted muscles in general. The technique has been used to great effect in relieving head and neck pain including tension-type headaches and migraines. Dry needling is a naturally effective way to target a wide range of conditions and injuries in the body, and several treatments may be required to reach trigger points deep in the muscles. If this technique is right for your circumstances your chiropractor will take you through the process in detail and provide a clear outline of what to expect before treatment begins.